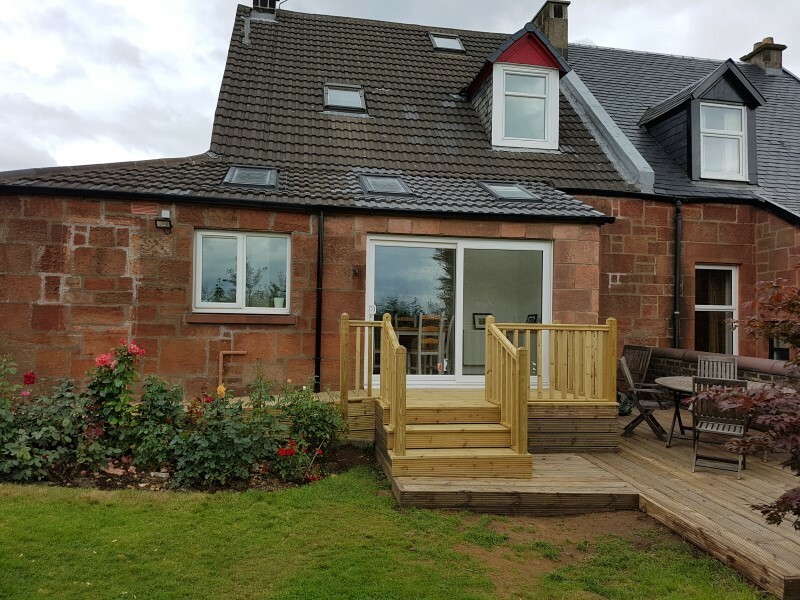 If you are looking for a home extension, loft conversion, a new kitchen or bathroom, property renovation or other joinery or commercial joinery projects then you have found the experts, Clydewide Joinery, specialist joiners in Glasgow. 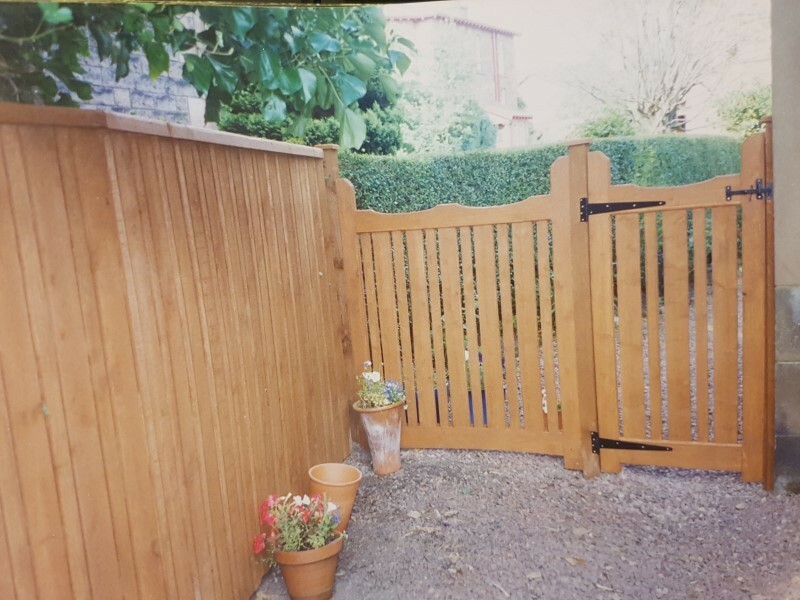 As professional joiners in Glasgow, we recognise that when anyone takes on any building project such as kitchen improvements, bathrooms, loft conversions, or other joinery project, not only do they want the work to be carried out efficiently, to a very high standard and for the best possible price, but they also want the minimum disruption to their lives whilst the work is being carried out, the job completed within the timescale given and not to be left with a mess. 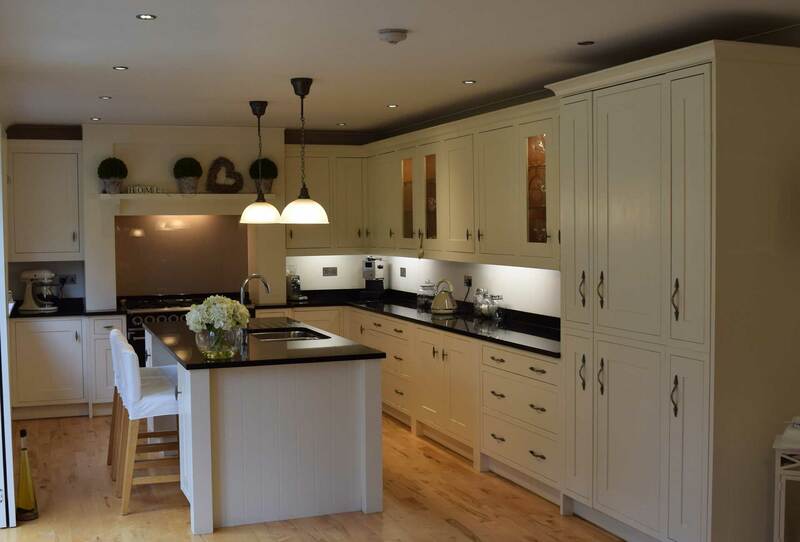 Our commitment to provide you with quality craftsmanship, fair pricing and outstanding service is unshakable. 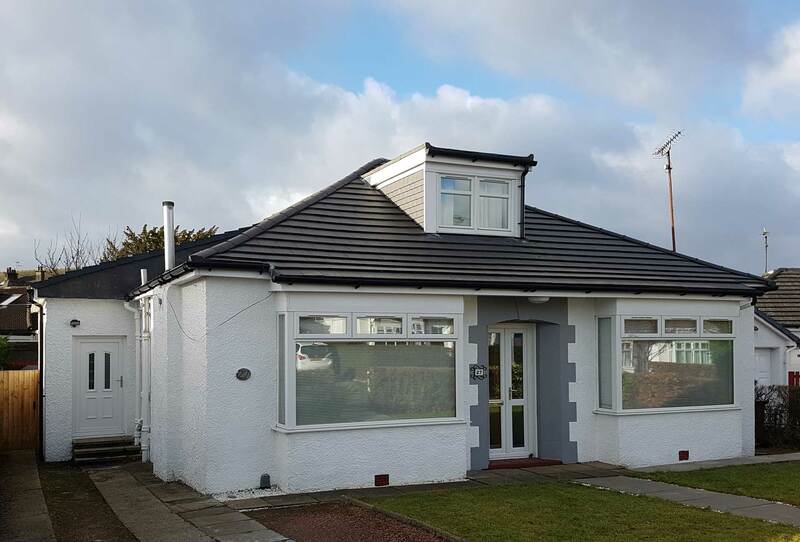 This begins with our FREE planning and design service and continues all the way through to the final inspection conducted by Paul O'Brien himself along with you. 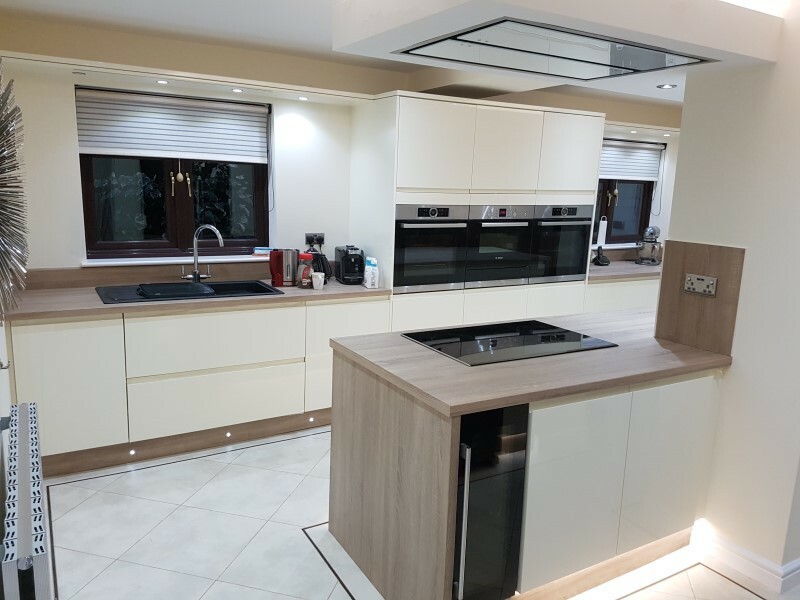 At Clydewide Joinery, as professional joiners in Glasgow, our range of services include loft conversions, property renovation, kitchens, joinery, home extensions, home renovations, bathrooms, glass splashback and commercial joinery.